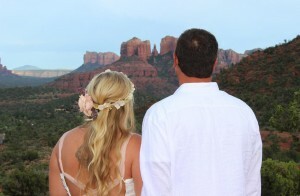 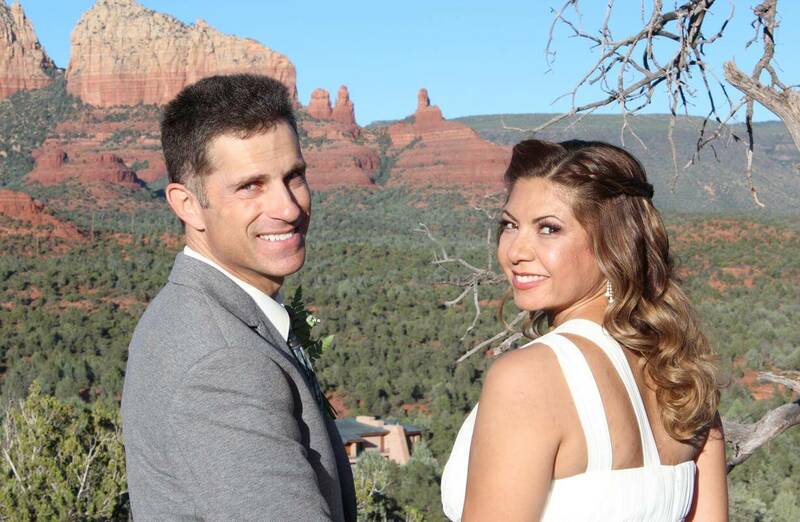 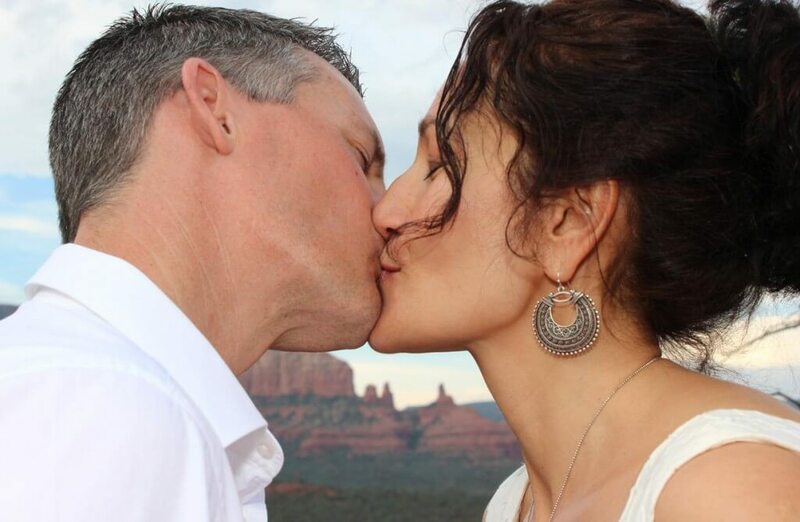 Join us in Sedona for a Wedding Week Retreat, just you and your beloved or with your bridal party. 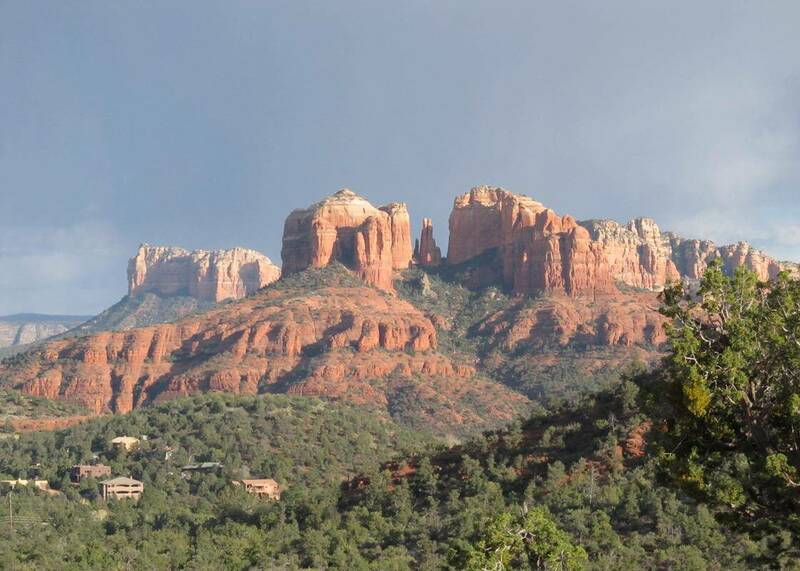 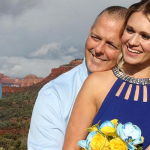 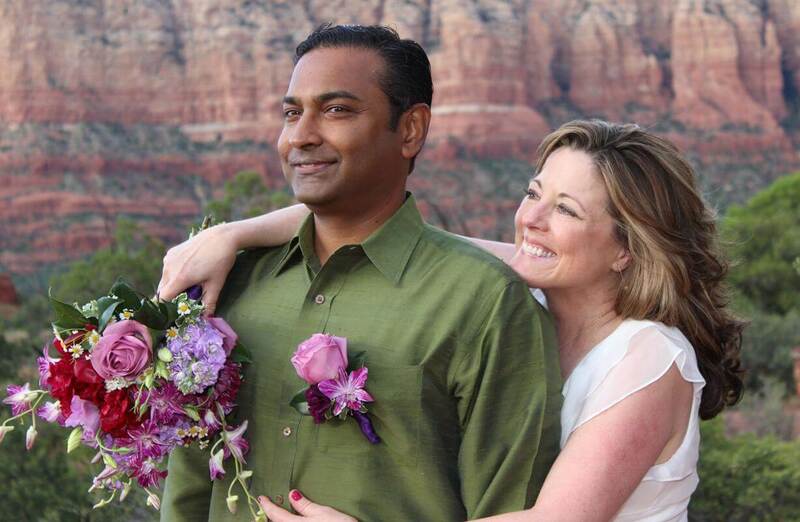 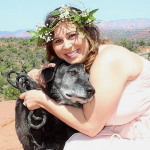 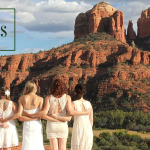 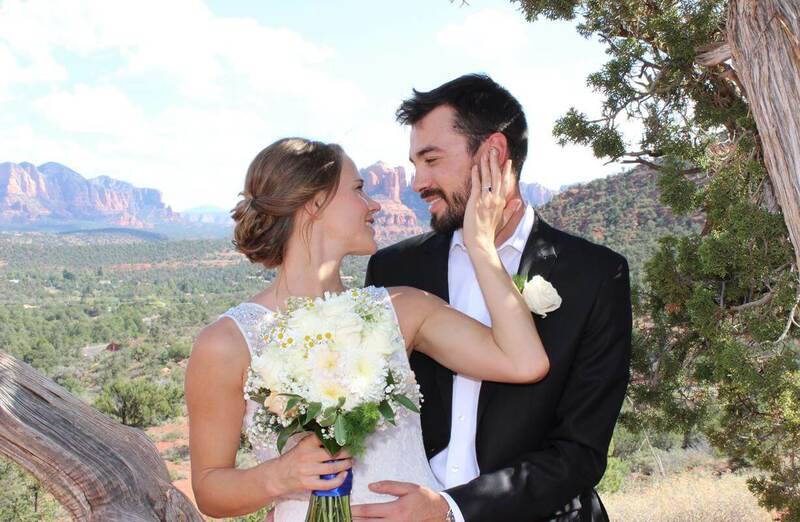 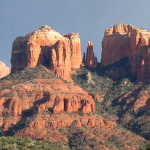 The Sedona Wedding Week Retreat will give you an opportunity to really experience Sedona and enjoy the finest tours, treatments, and therapies available. 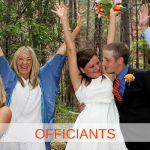 May we suggest that you plan to arrive in town a few days before your wedding. 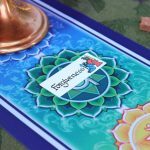 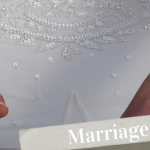 That will give you plenty of time to get your marriage license and connect deeply with your beloved in this very beautiful and sacred landscape. 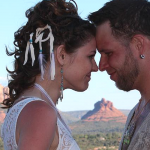 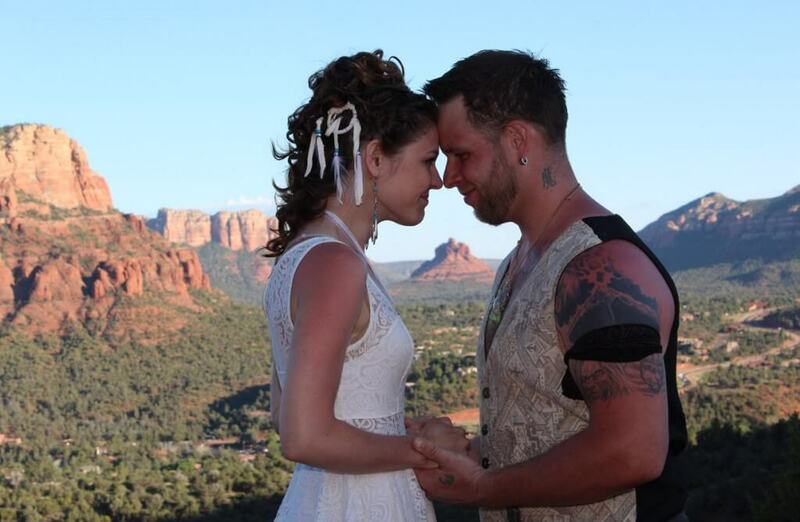 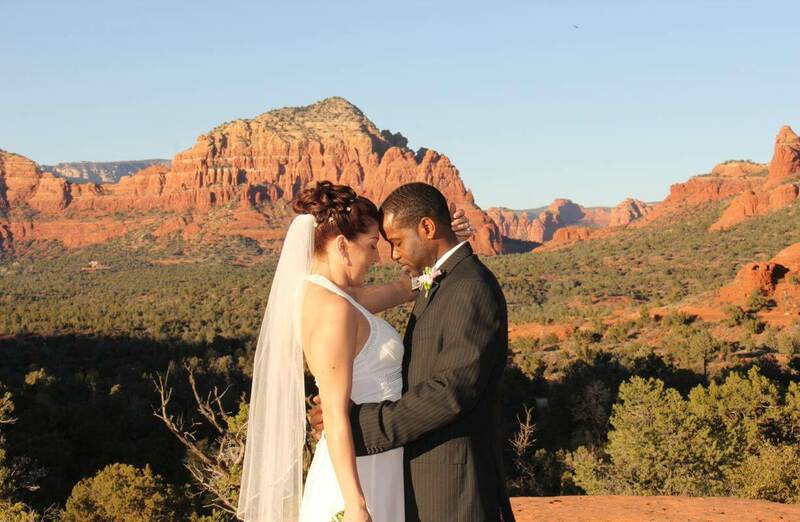 Your Sedona wedding will be a magical and special day. 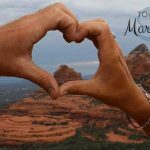 You will be deeply connected and present and available to experience the most important day of your life. 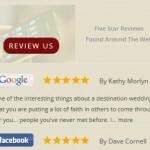 Your wedding will be held at the site you have both chosen to magnify and intensify your experience. 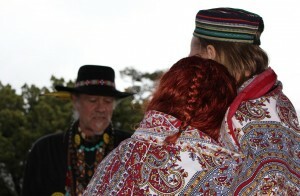 It will definitely be a day you will hold dear in your hearts and remember always! 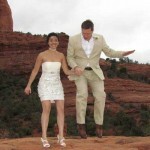 The Sedona Wedding Week Retreat … $1,999. 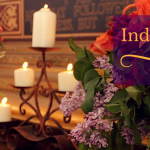 To book your Wedding Week Retreat or to find out more, call us today at (928) 282-0993.